The sooner you begin savings the easier it will be to fund your children's education. There are a number of tax deferred investment options available to you for qualified education expenses. These expenses include private high school tuition and college tuition, room and board in most cases. The cost of tuition has been rising at three times the rate of inflation and while that rate of growth is not sustainable it should be assumed that tuition costs will continue to trend higher. Best Financial Services educational plans which include tax efficient college savings accounts. We use every method possible to ensure that your child's private high school and college tuition are funded in the most efficient possible manner. It is part of our comprehensive wealth management strategy. Most experts agree that Coverdell Education Savings Accounts and 529 Savings Plans are the best college savings vehicles available to investors. 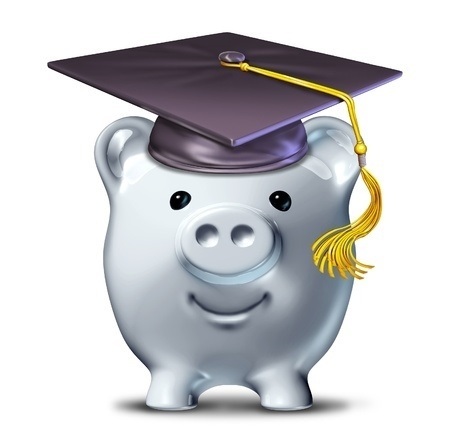 With a 529 Plan, the earnings and withdrawals for qualified higher education expenses are free from federal tax, there are no income limits, you can contribute until your account value reaches $250,000 and you maintain control of the assets. With the Coverdell Education Savings Account (formerly called an Education IRA) earnings and qualified withdrawals for education are free from federal tax, you can invest $2,000 per year, you can use the assets to pay school expenses from private kindergarten through high school, as well as college and graduate school, and there is flexibility to change investment options as often as you wish. While many clients cannot contribute directly to a Coverdell Education Savings Account because of the income limitation Best Financial Services can assist business owners with taking advantage of a loophole allowing for contributions regardless of income.